“I was born upon the prairie, where the wind blew free, and there was nothing to break the light of the sun. I was born where there were no enclosures, and where everything drew a free breath." - Great Comanche war chief, "Ten Bears"
The 915 acre Turkey Creek Preserve contains a mix of prairie, savannah, woodland, lake, and creek habitat. 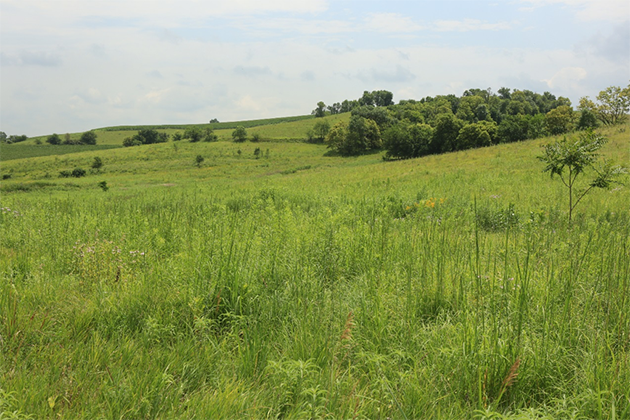 Located immediately north of Omaha, the Preserve is available for University / College research and teaching, with written permission from the Turkey Creek Oversight Committee. Those wishing to use Turkey Creek Preserve for research or teaching can gain written permission by filling out the Site Use Request Form. 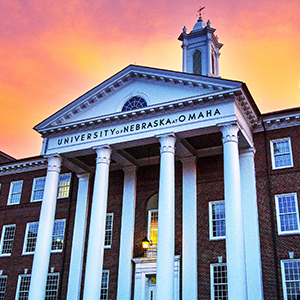 Any questions can be directed to tdickson@unomaha.edu using “Turkey Creek Preserve question” in the email subject heading. Numerous teachers and researchers are already bringing their students and research questions to Turkey Creek Preserve. 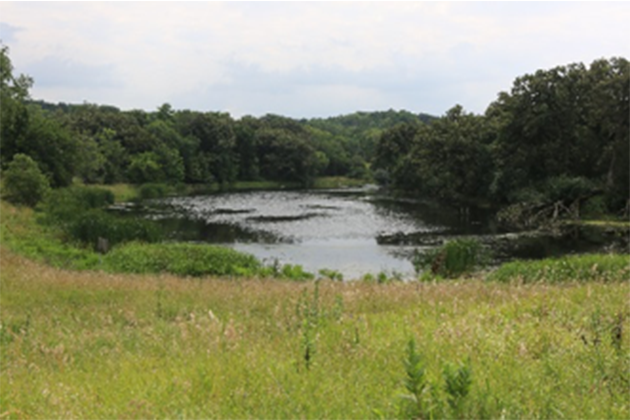 The Preserve contains wetland, river, reservoir, forest, and restored prairie just north of Omaha and does not contain facilities for educational use.